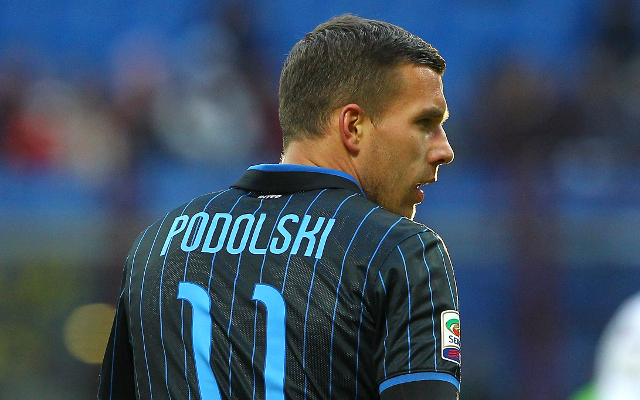 Once a top class player, Lukas Podolski now looks a faded force in the game after losing his place in the Arsenal team and struggling to establish himself during a loan spell with Inter Milan. Capable of playing out wide or up front, the Liverpool attacker would be a superb buy for the Gunners even if he does cost close to £50m. 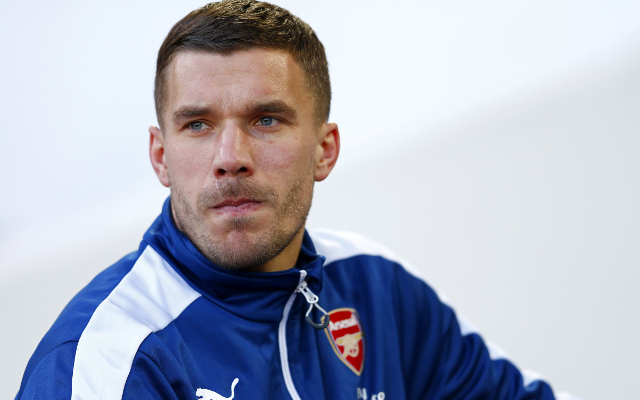 Wenger has more money to spend these days, and is a known admirer of the 20-year-old.